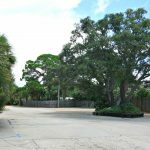 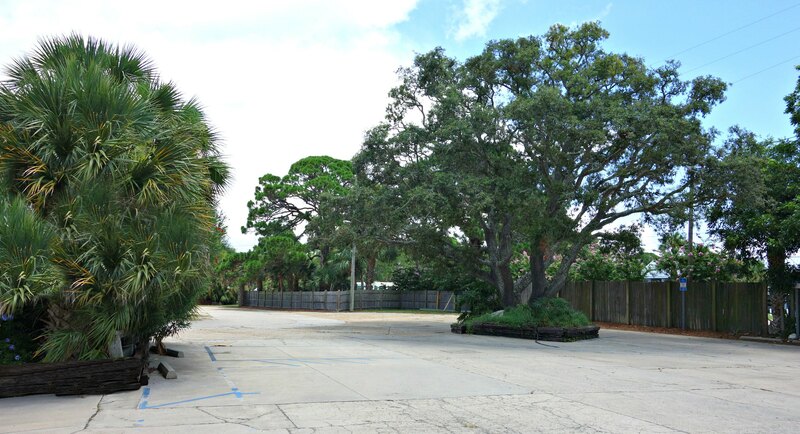 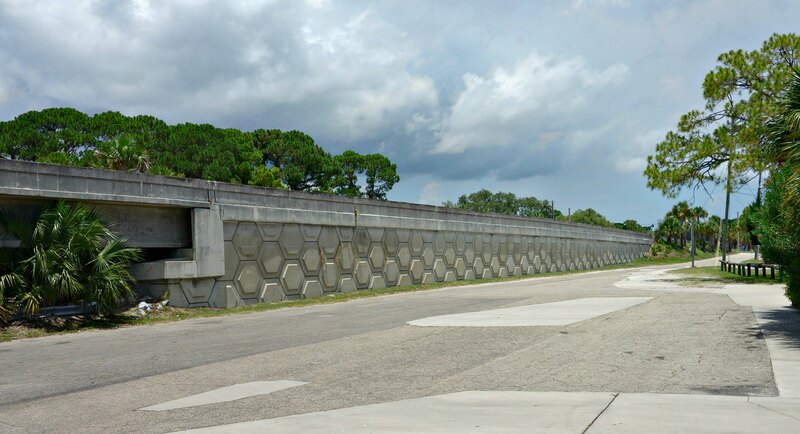 This is a rare opportunity to acquire a true Landmark Property located in the Panhandle of Northern Florida’s Gulf coast on the Gulf of Mexico in Panacea, Florida. 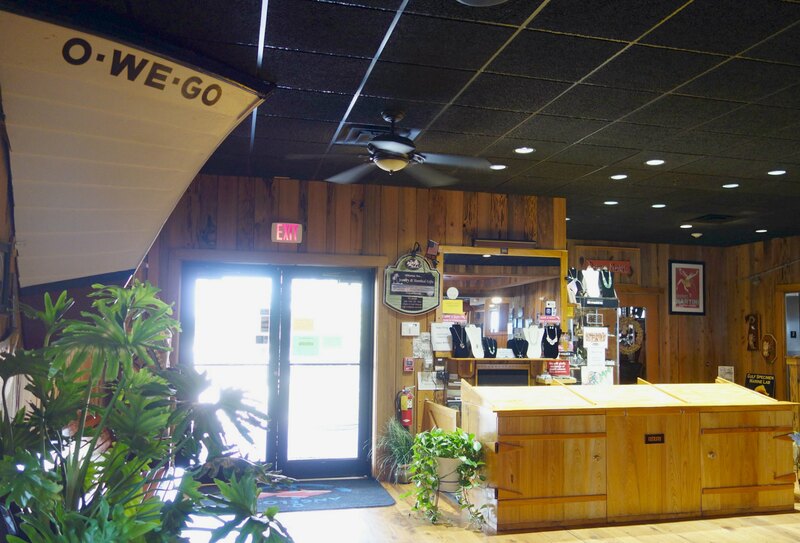 Panacea is located within the Tallahassee metro area approximately thirty miles from downtown Tallahassee. 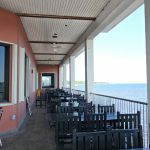 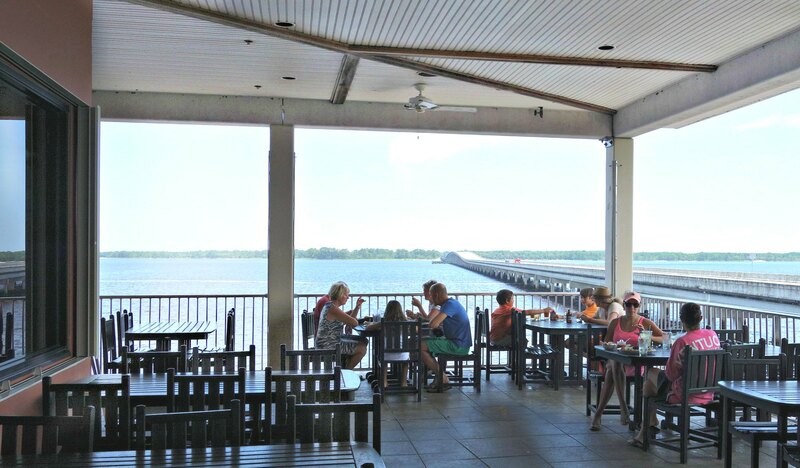 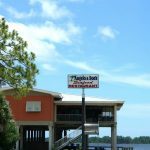 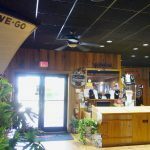 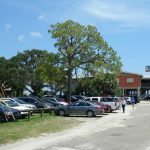 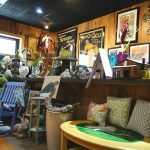 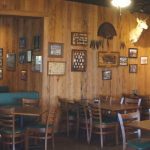 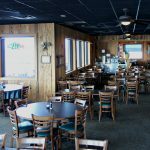 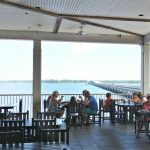 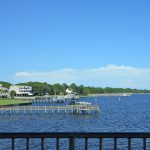 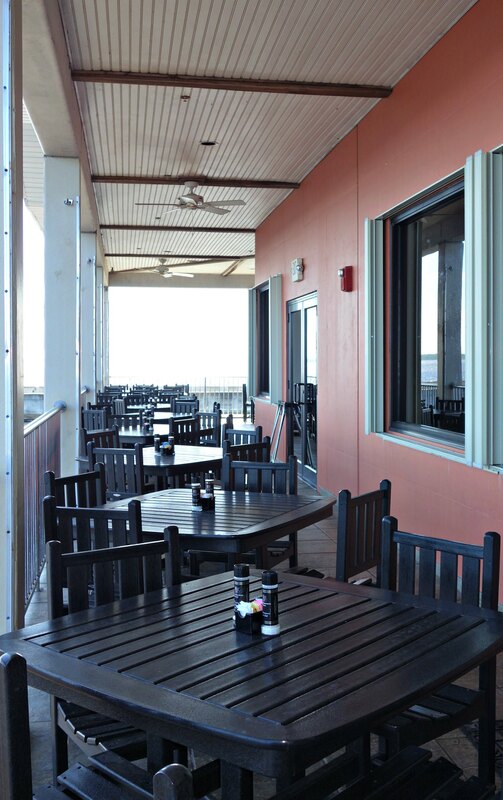 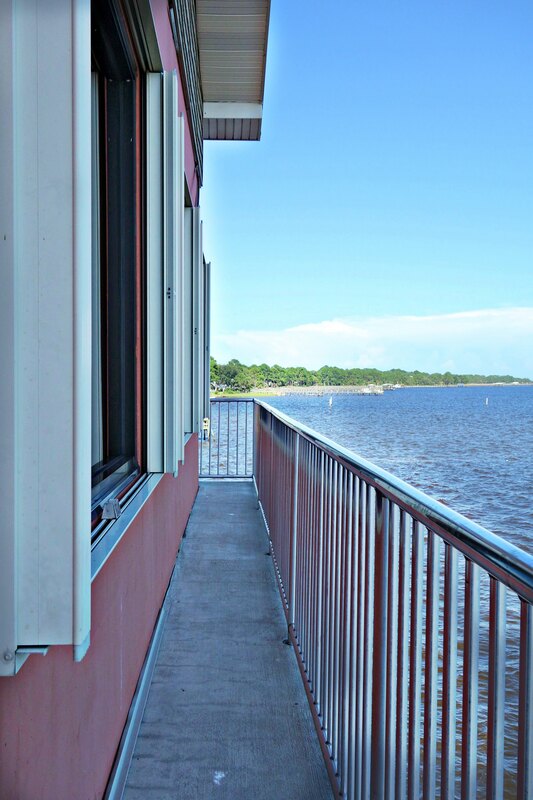 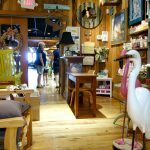 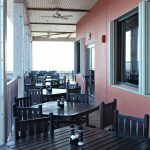 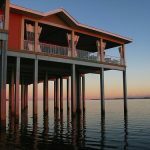 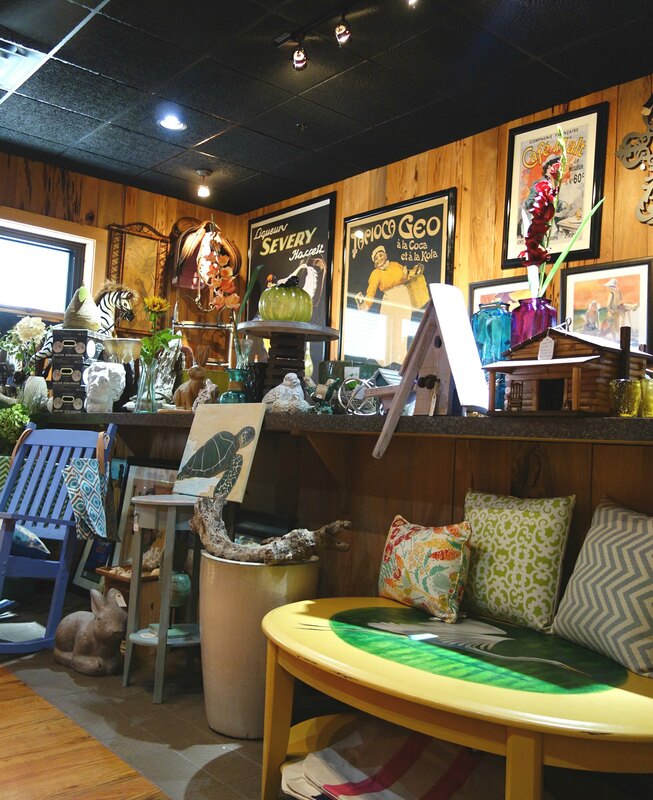 Perched on pilings and jutting out into the Ochlockonee bay, this well-known seafood restaurant has long been a favorite dining spot for area residents and visitors to the area. 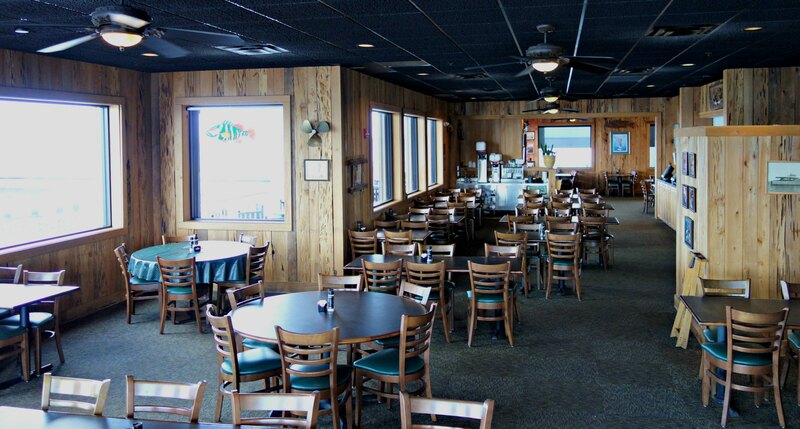 The Restaurant has been in operation at its current condition for approximately 70 years. 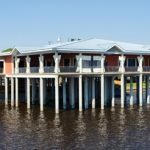 The continuous ownership and operation is what has afforded it the unique status of being one of the few “Butler Act Exempt” properties in the state. 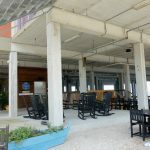 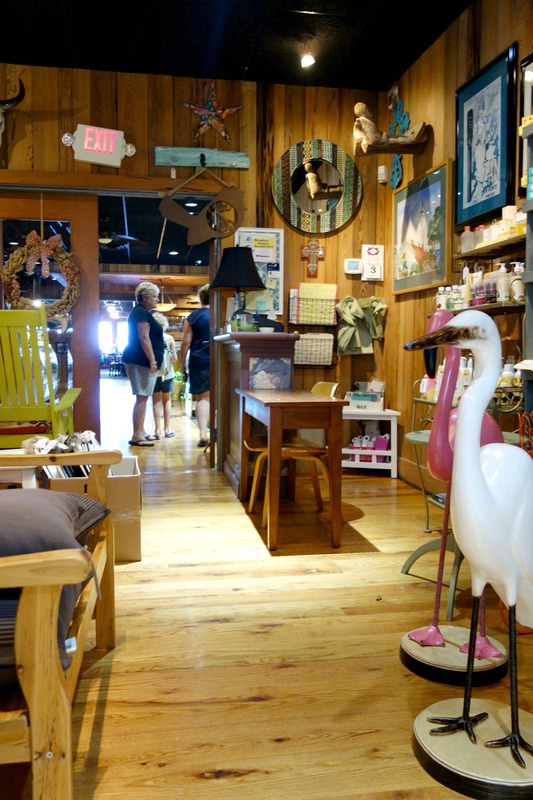 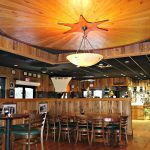 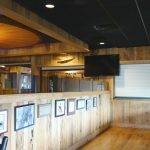 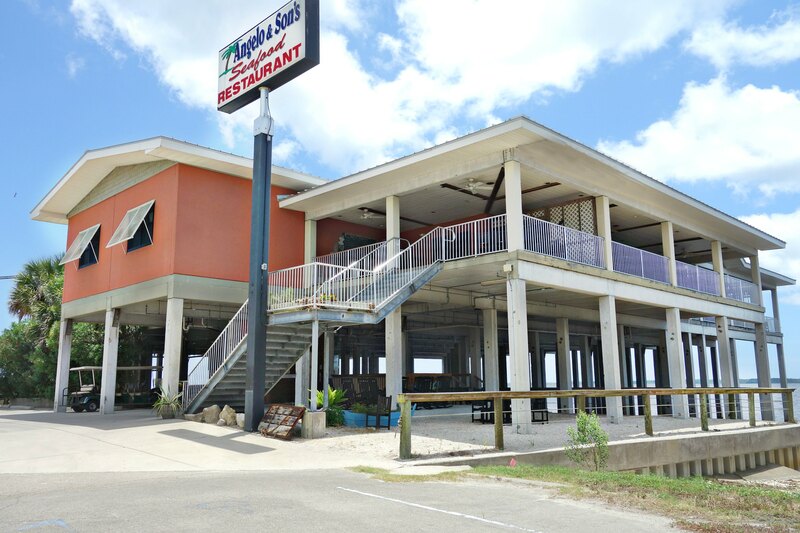 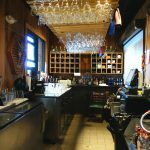 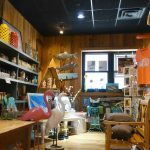 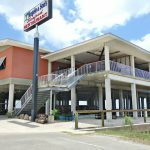 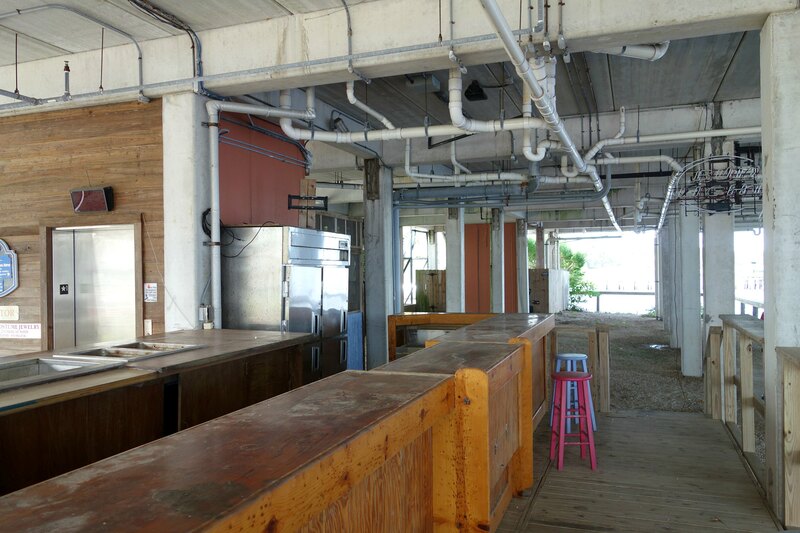 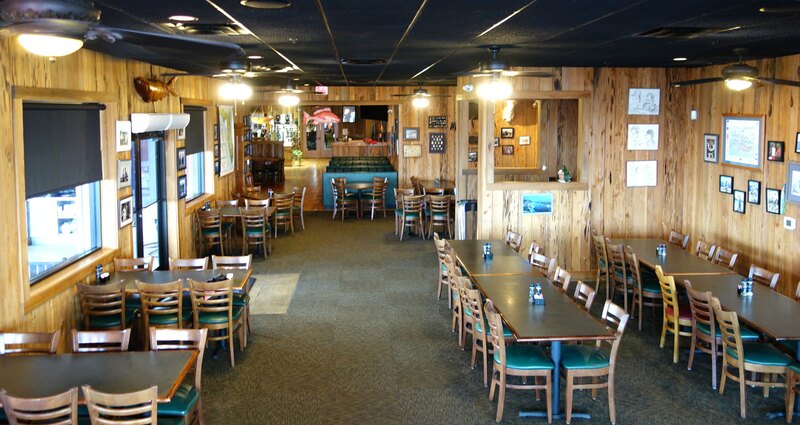 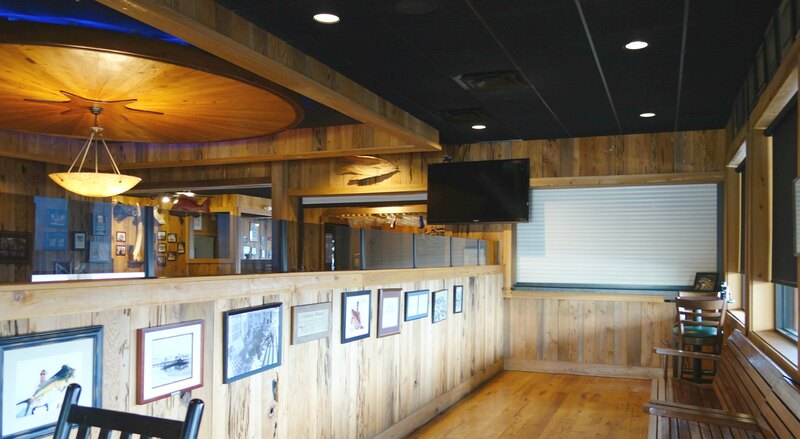 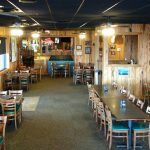 Following the destruction by Hurricane Dennis in 2005 the owners rebuilt the 18,000 SF Restaurant to a state of the art, one of a kind facility. 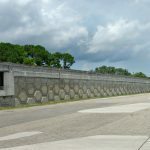 This was accomplished sparring no costs with almost Four Million Five Hundred Thousand Dollars ($4,000,500.00) spent on the new construction of the building which mirrors the footprint of the original structure. 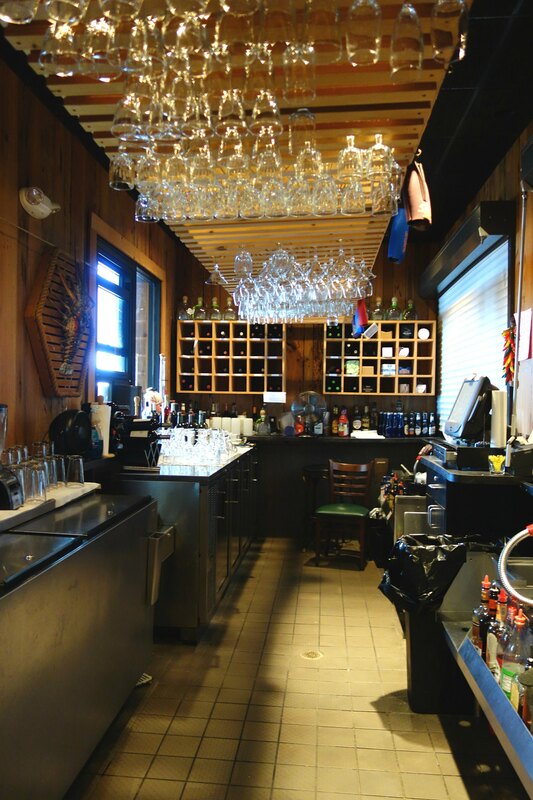 All new restaurant equipment was purchased to support it as well. 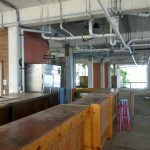 A walk through the kitchen, coolers and prep areas reveal the over Half a Million Dollars ($500,000.00) spent on new equipment. 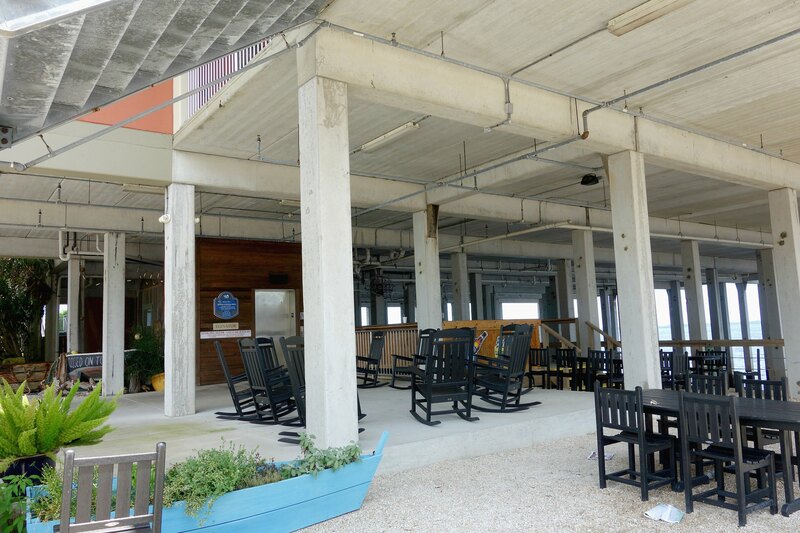 The building’s HVAC and electrical support systems are second to none. 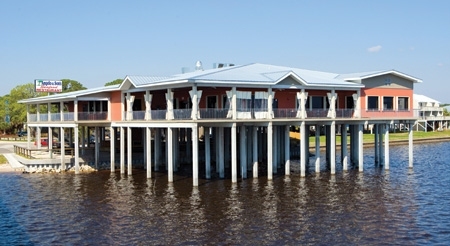 A trip to the property reveals the planning and foresight that went into this architectural award-winning design by Hammond Design Group. 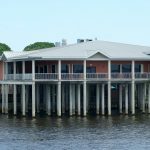 The Property And All Improvements Are Offered At Well Below Replacement Value Sitting On This One Of A Kind Waterfront Property. 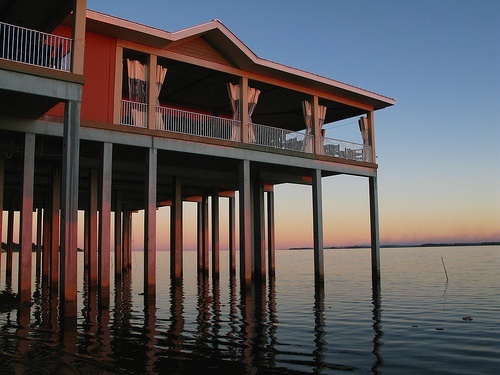 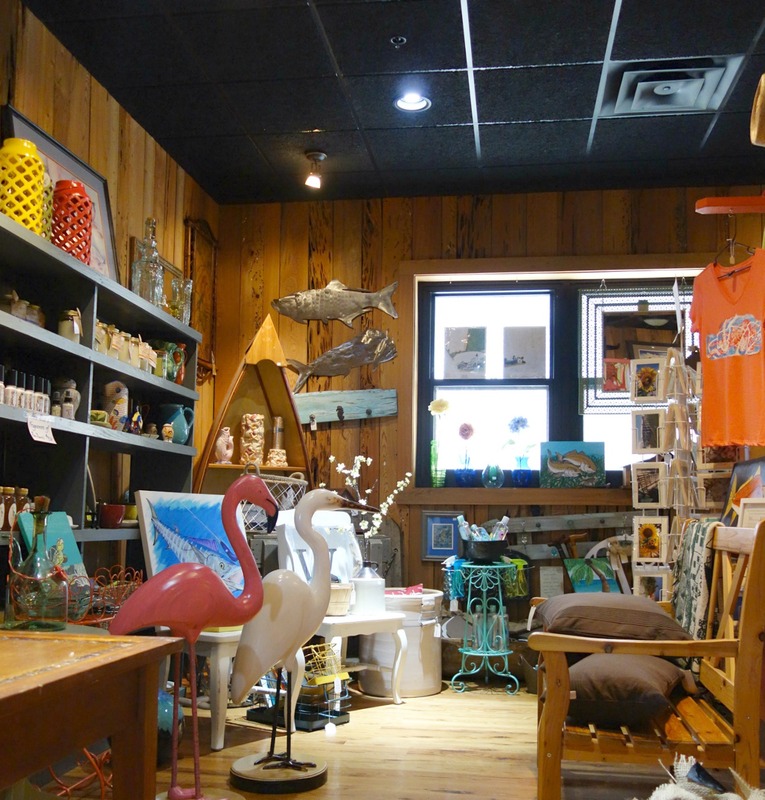 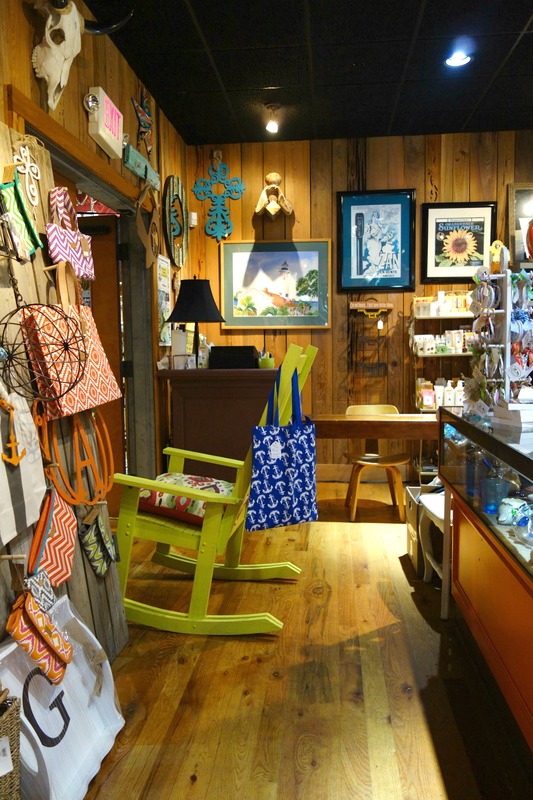 Panacea is located in the Gulf of Mexico along the Florida panhandle. 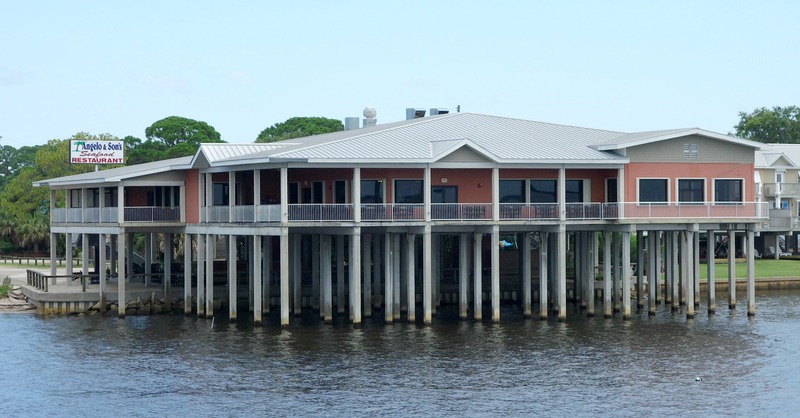 Panacea is located in the “elbow” of the panhandle of Florida The coastline in this area is primarily marsh. 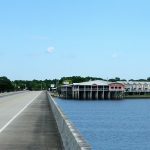 Panacea has marsh and bay on two sides (south and east) and national forest to the northwest. 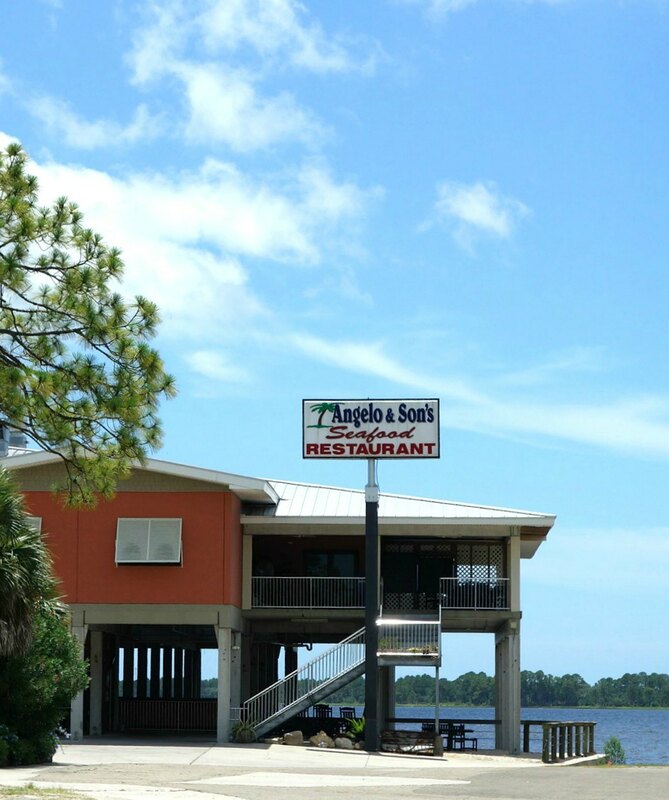 Panacea is located within the Tallahassee metro area approximately thirty miles from downtown Tallahassee. 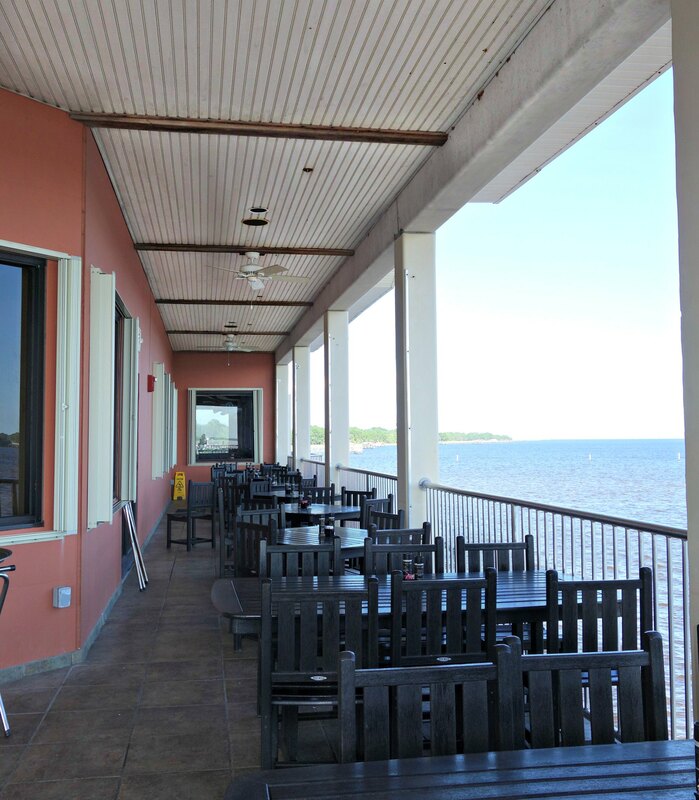 Panacea is located 76 miles east of Panama City and 182 miles northwest of Tampa. 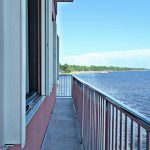 Its elevation is seven feet above sea level. 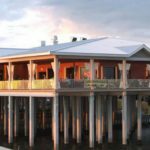 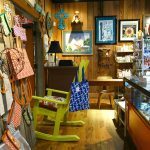 Panacea is an historic fishing and tourist waterfront village located along Dickerson Bay in Wakulla County between the St. Marks National Wildlife Refuge and the Apalachicola National Forest southwest of the state capitol of Tallahassee. 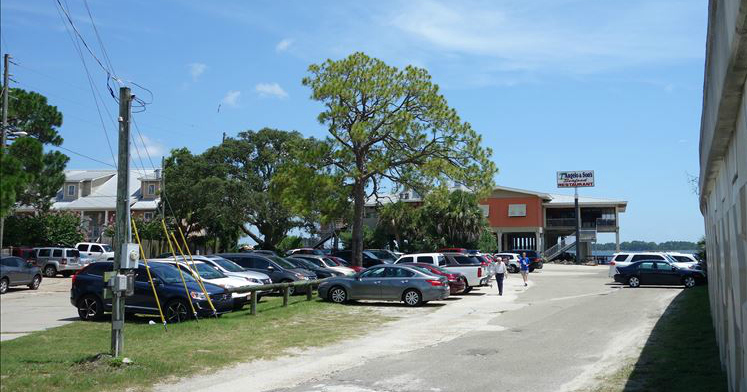 As many as twenty fishing boats regularly land in Panacea. 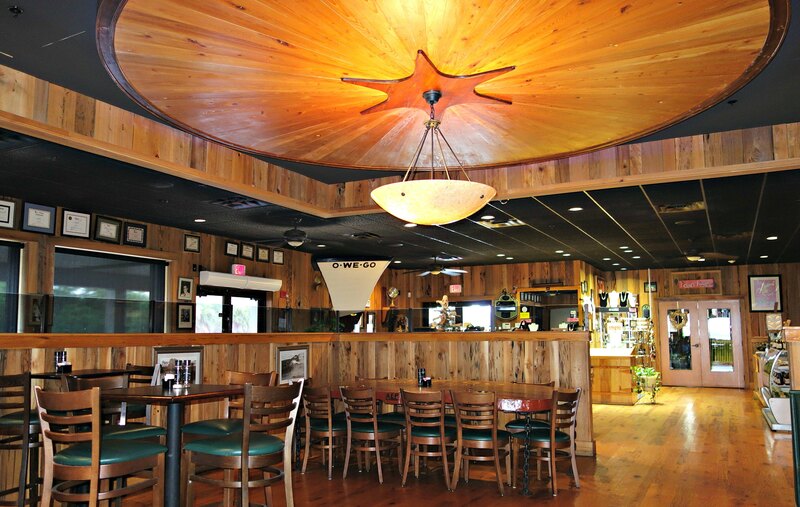 Panacea is located approximately 29 miles from Tallahassee International Airport.